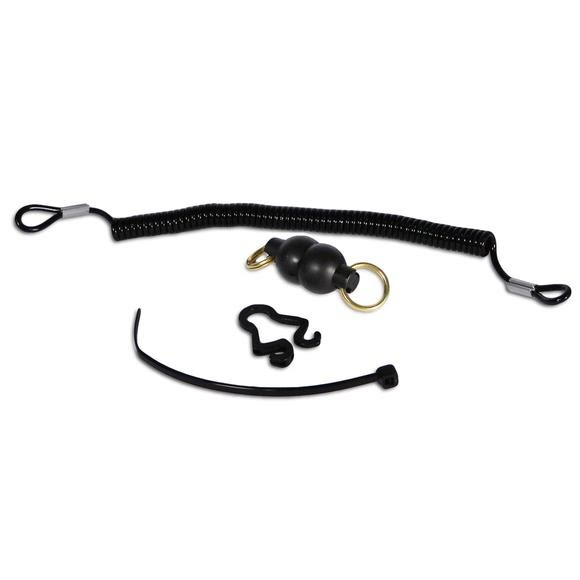 The Tight Line Magnetic Net Release is small, compact and powerful, holding your net securely when it's not in use. Single handed operation allows the net to be released when needed with a simple tug. The Tight Line Magnetic Net Release is small, compact and powerful, holding your net securely when it&apos;s not in use. Single handed operation allows the net to be released when needed with a simple tug.